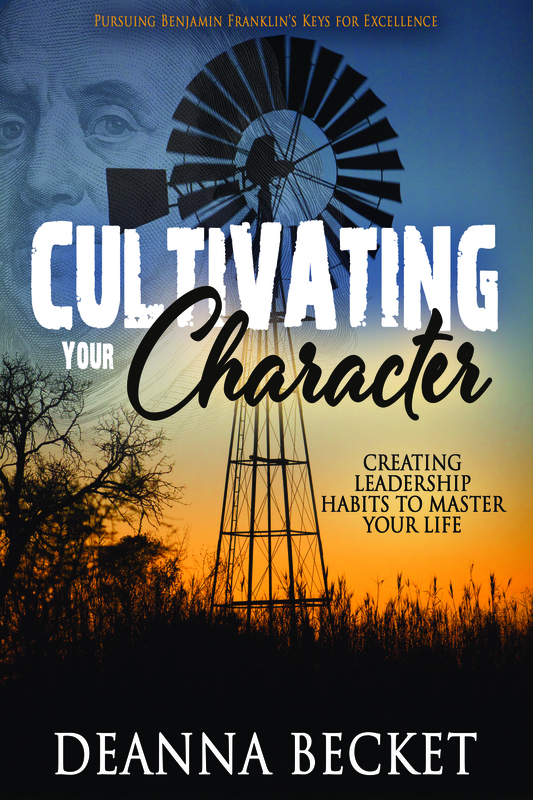 Order your copy of Cultivating Your Character here. Your order will include a hard cover copy autographed by the author. There are bulk ordering prices available for groups and large organizations. Contact Deanna at 605-390-6965 for more information. She would be happy to put together a package that works for your event. Whether it is speaking or the book, Cultivating Your Character.